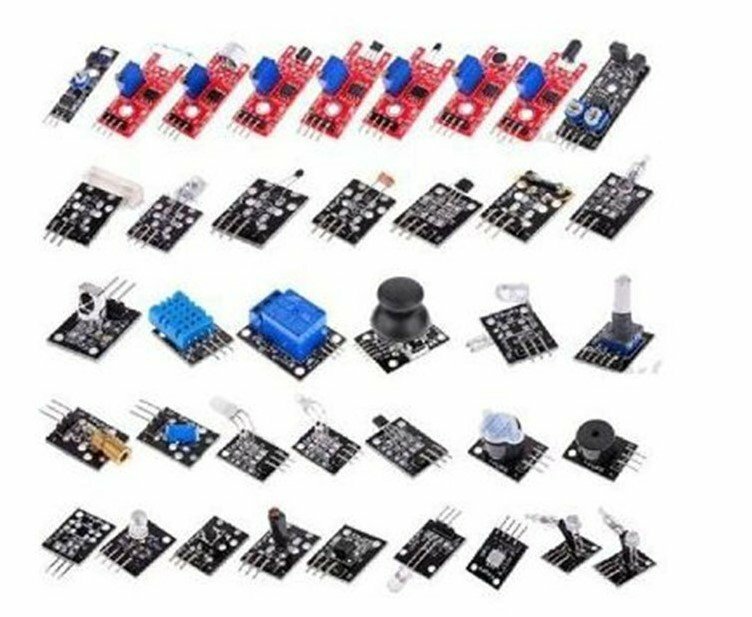 This is a really awesome kit for anyone learning to build with Arduino's and Pi's and even seasoned EE's! It is great to keep around for coming up with any type or projects! There is a great tutorial on these found HERE.